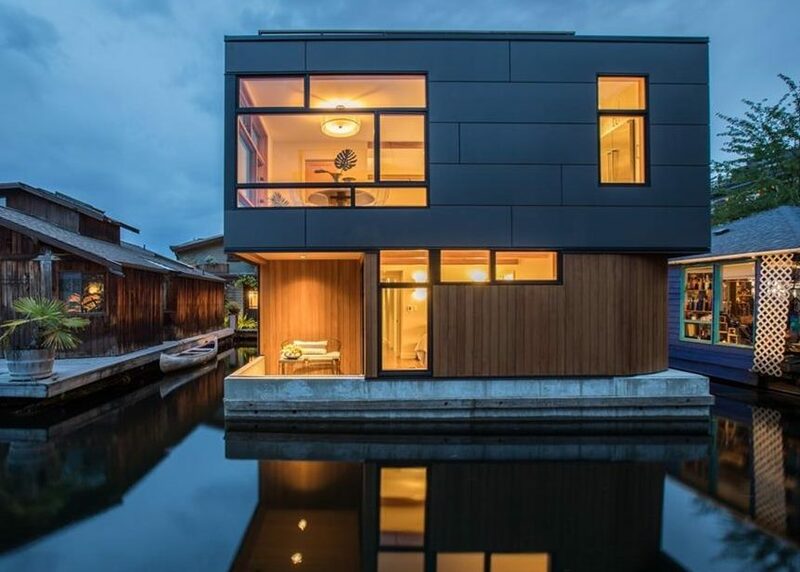 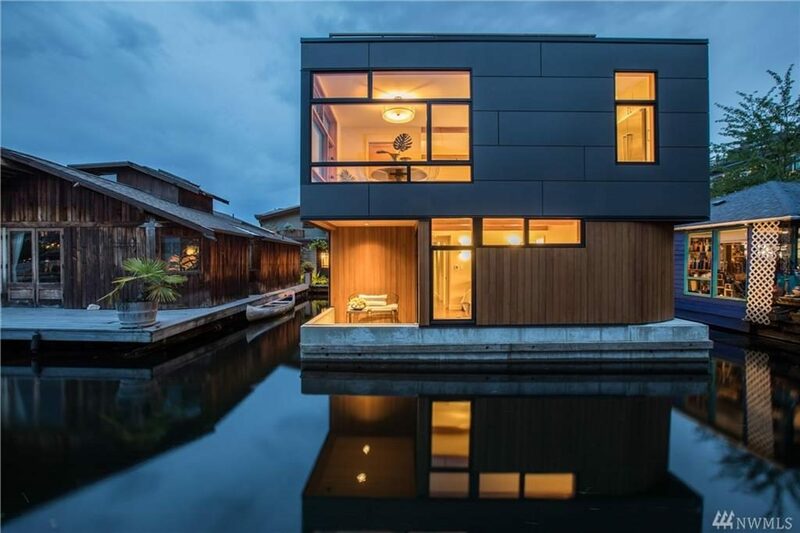 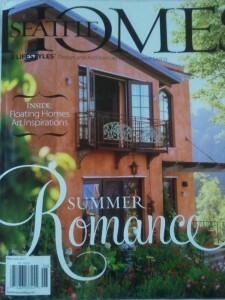 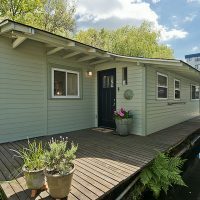 Step in to Style on the Lake in this Floating Home! 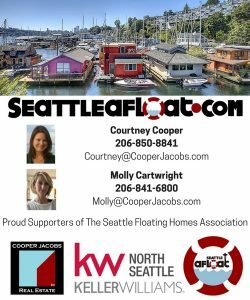 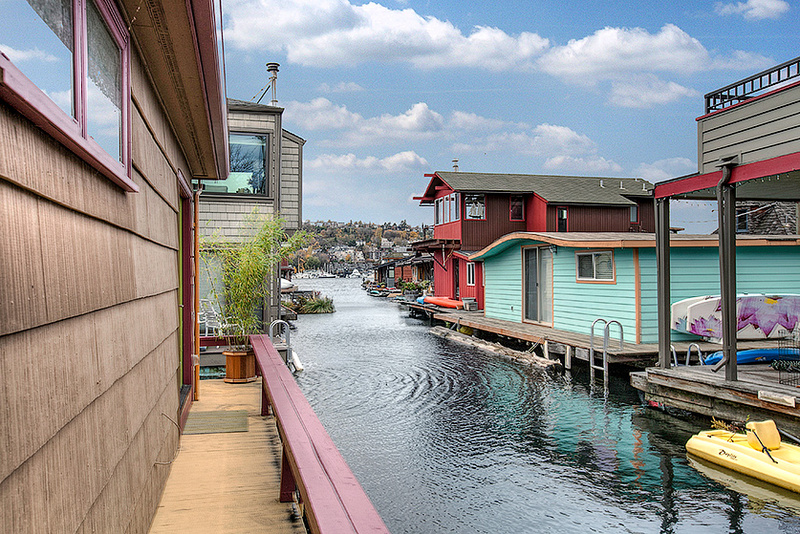 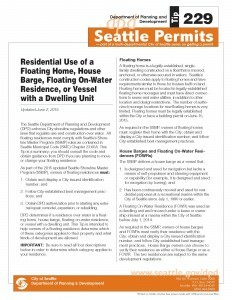 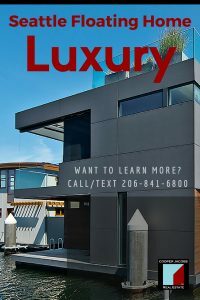 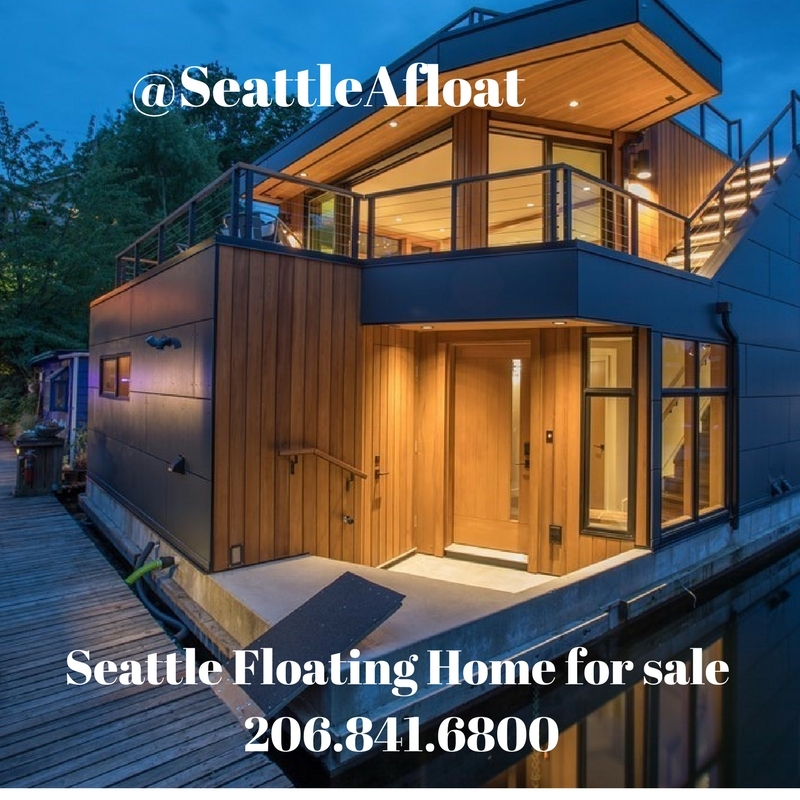 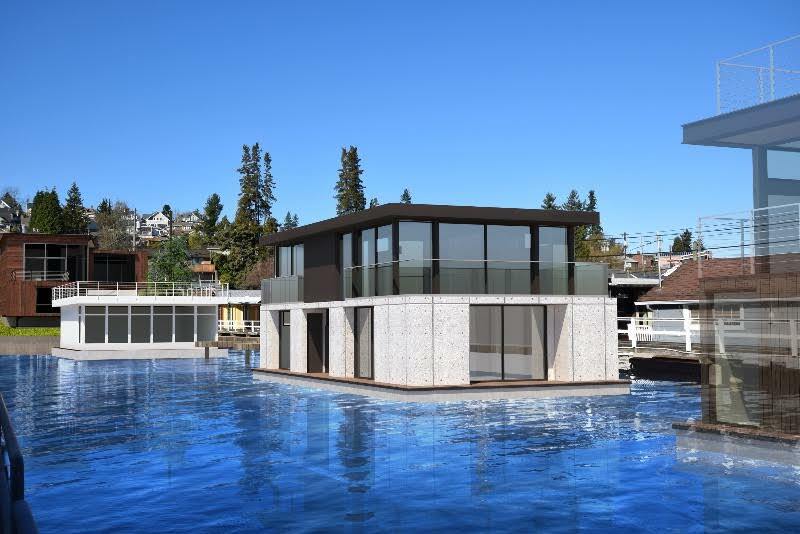 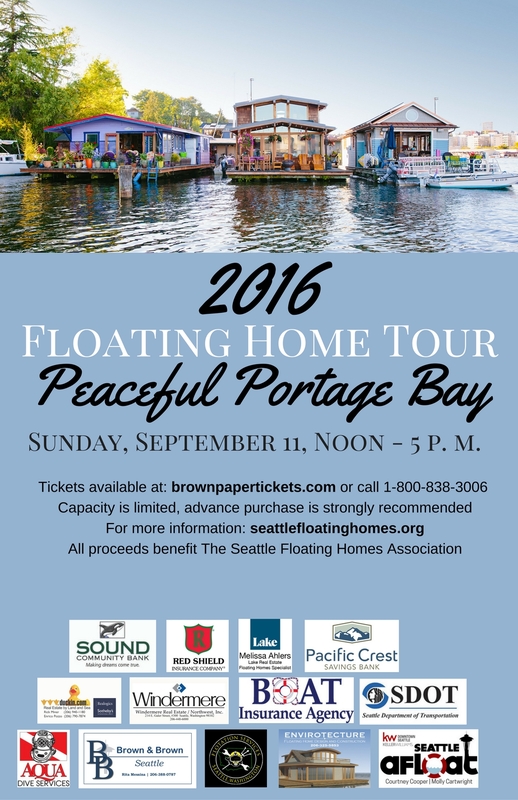 Brand New Construction Seattle Floating Home On Lake Union! 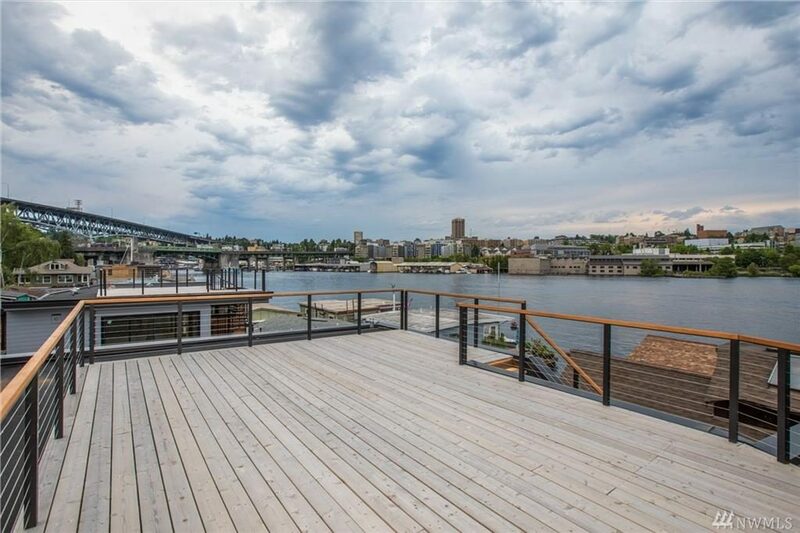 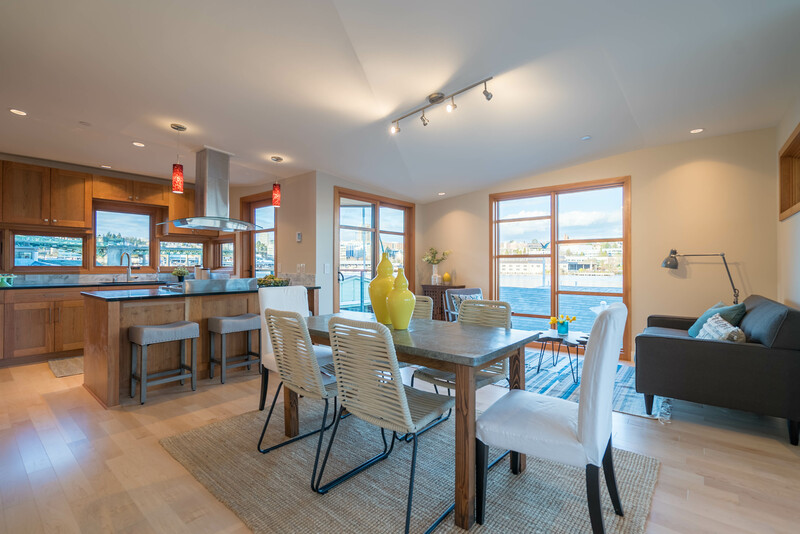 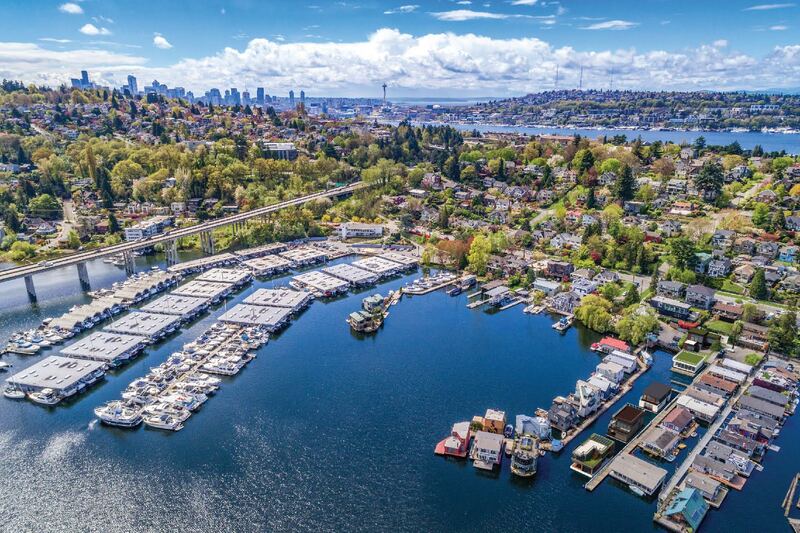 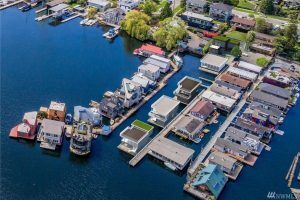 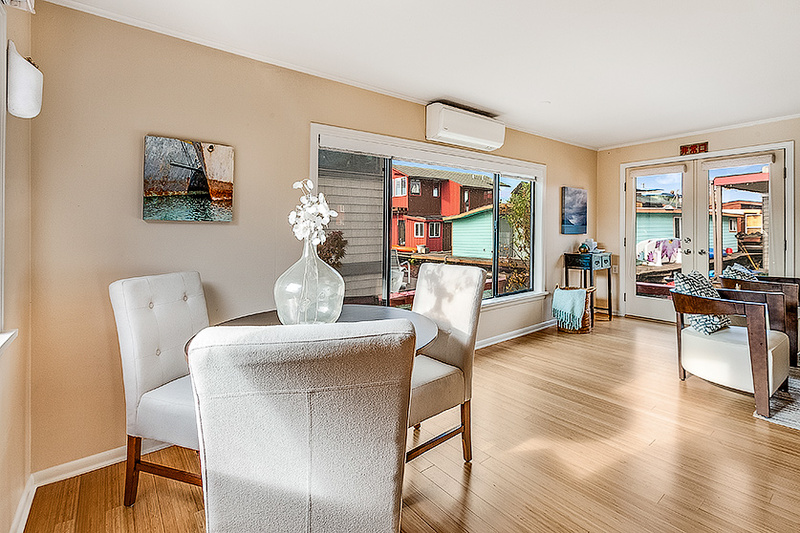 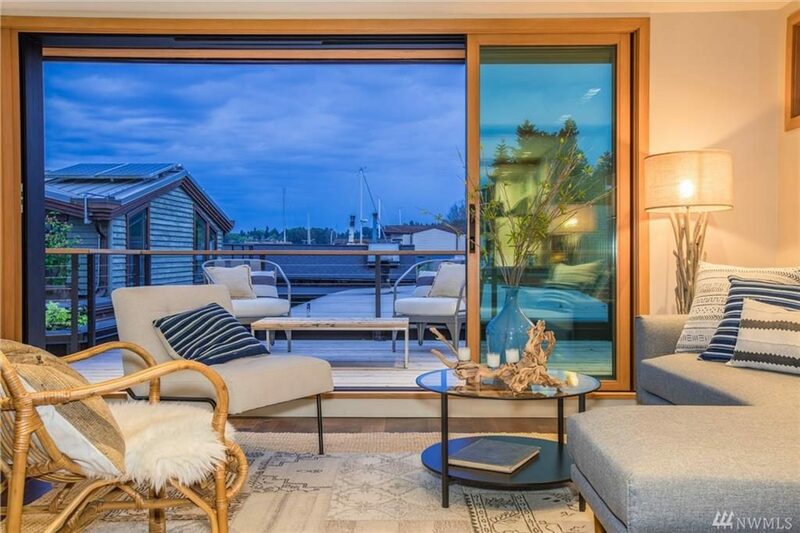 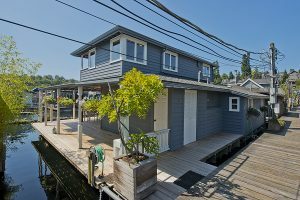 Tucked away in the exclusive enclave of Seattle floating homes in Portage Bay, is this beautiful gem which is brand new and gleaming from sky to lake.